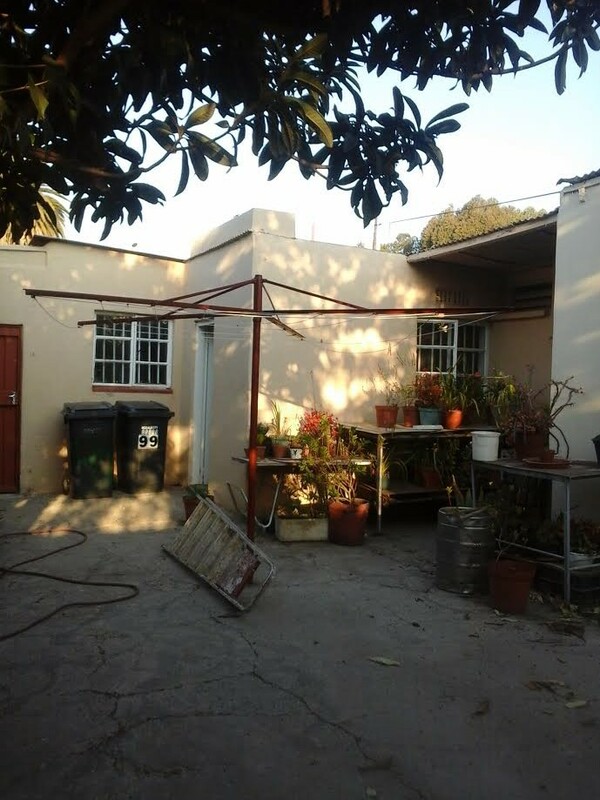 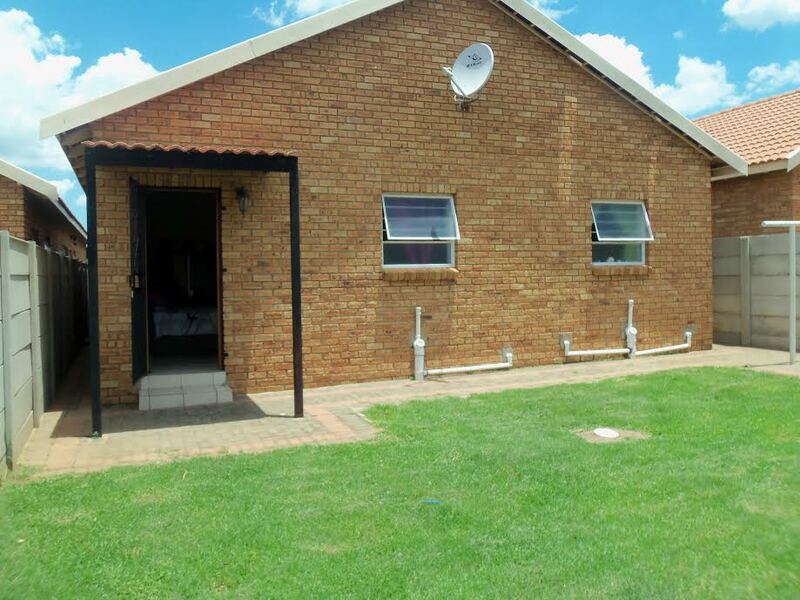 Kenmare (border Rangeview) – R690 000 negotiable - This unit with garden consists of Lounge, Kitchen Open-plan, 2 Bedrooms with BIC, 1 bathroom with bath and shower, 1 lock up tandem garage. 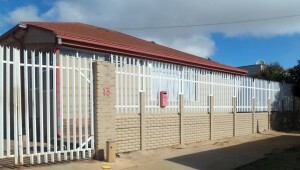 Very secure complex. 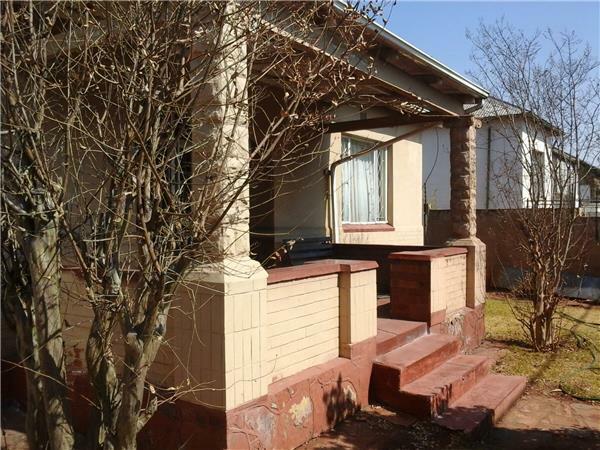 Krugersdorp CBD – R630 000 - This cosy and neat family home offers 3 bedrooms, 1 bathroom, lounge, enormous kitchen, 1 garage, lovely garden and plenty of outside buildings for flatlet. 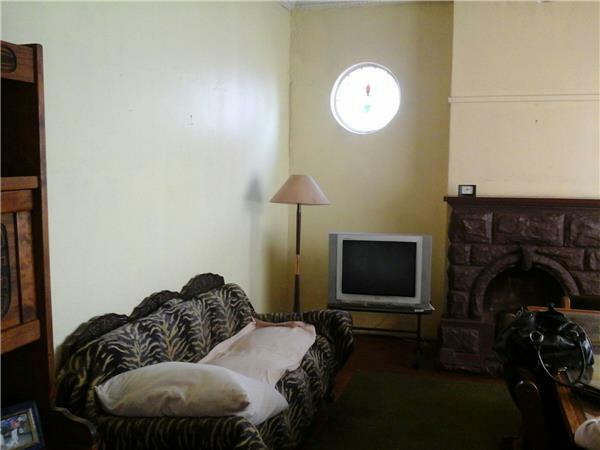 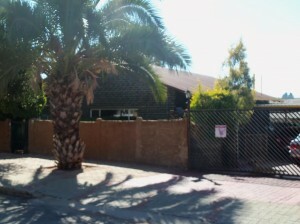 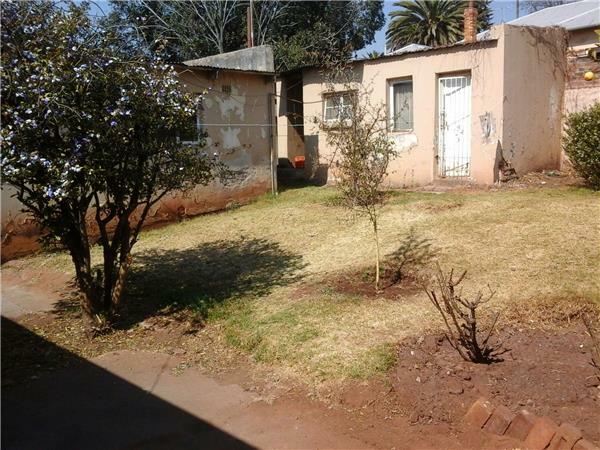 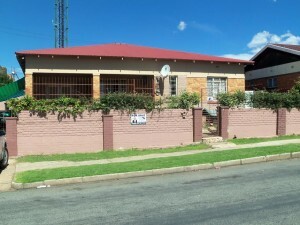 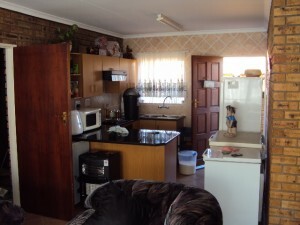 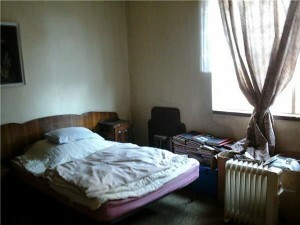 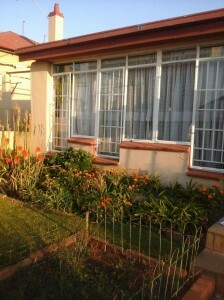 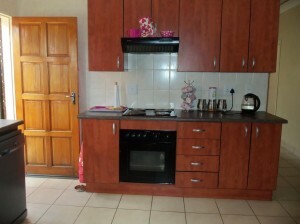 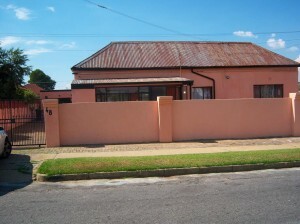 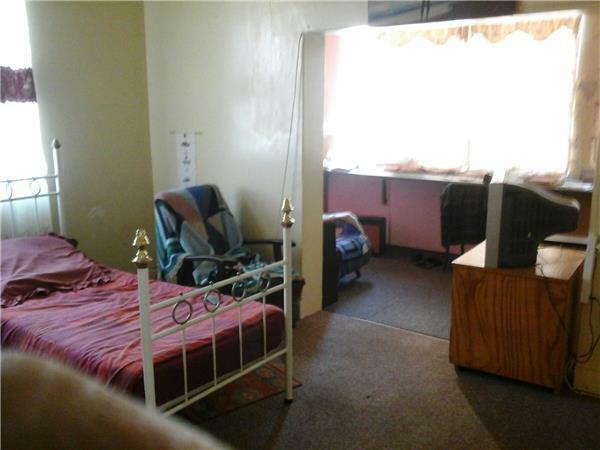 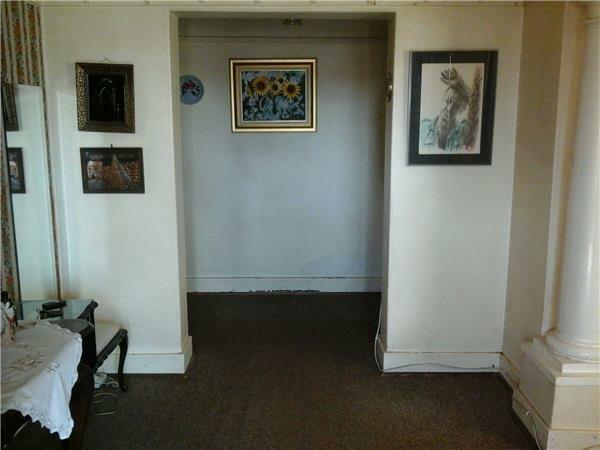 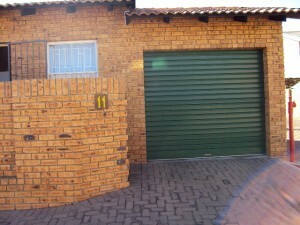 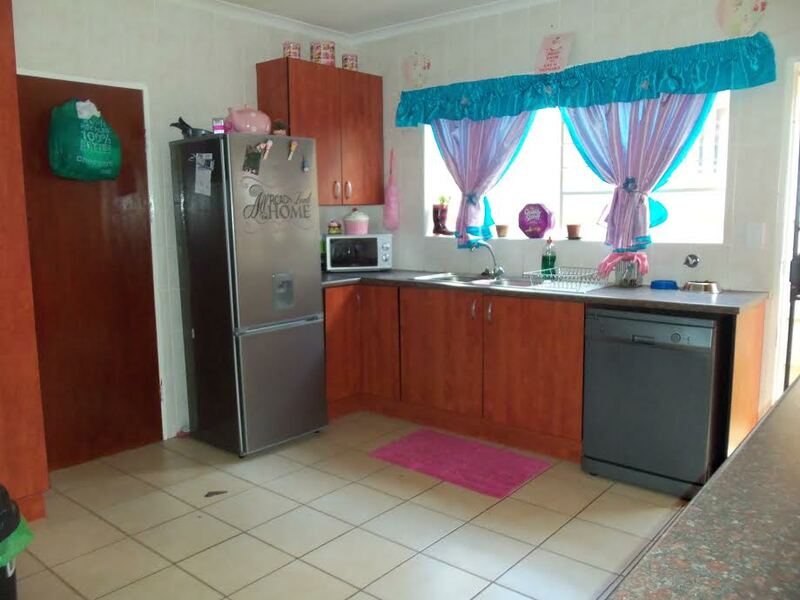 Krugersdorp CBD – R650 000 - 3 Bedrooms, 1 bathroom home, wooden floors and very large rooms. 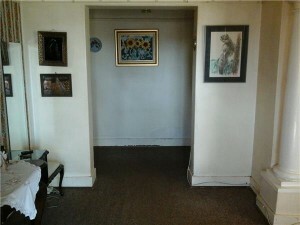 3 Living areas and outside buildings. 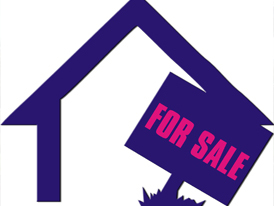 Come and have a look today! 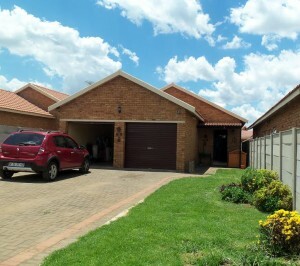 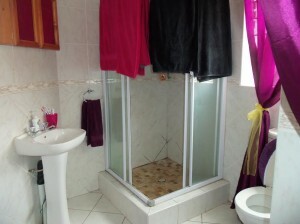 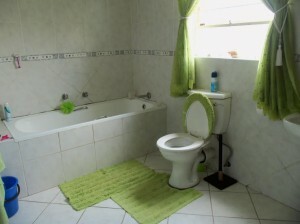 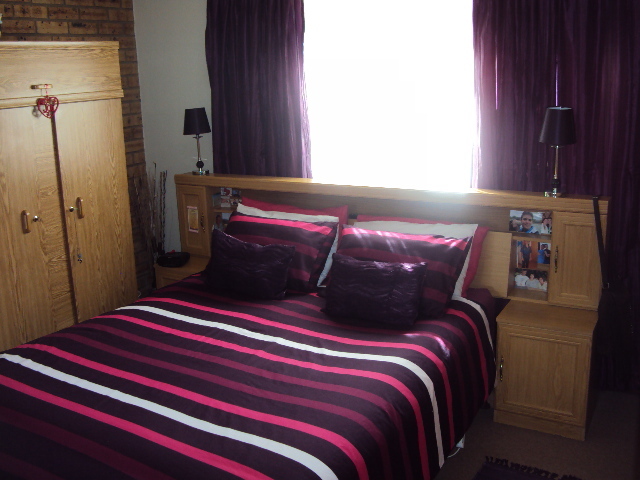 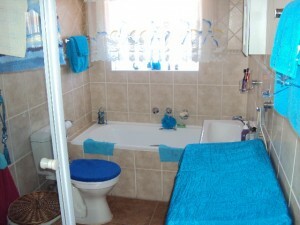 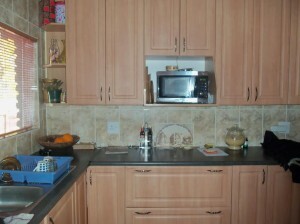 Wentworth Park - R650 000 – 3 Bedrooms, 1 Bathroom, Separate Toilet, Fairly New Kitchen, Alarm System, Lounge, Dining Room.